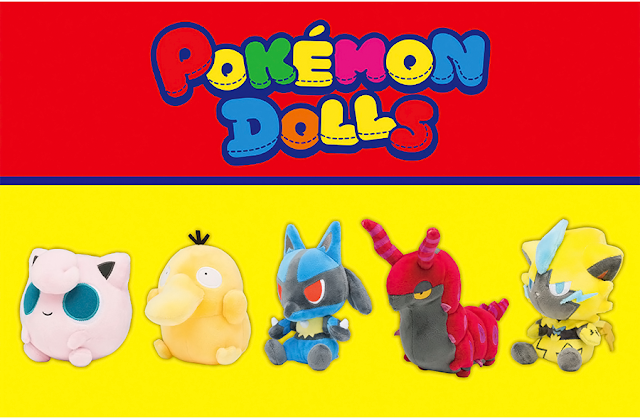 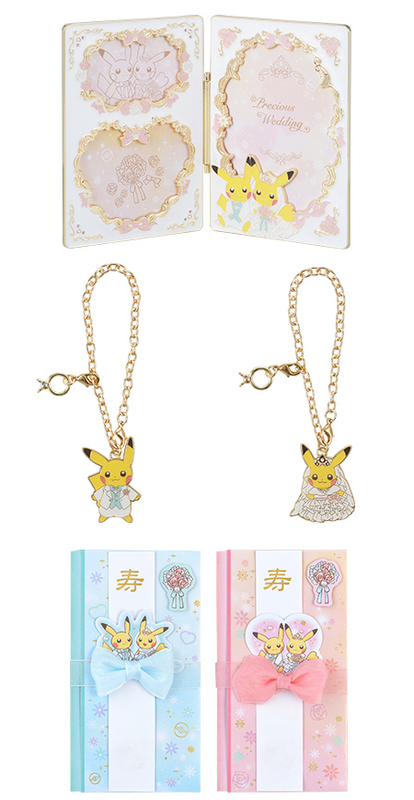 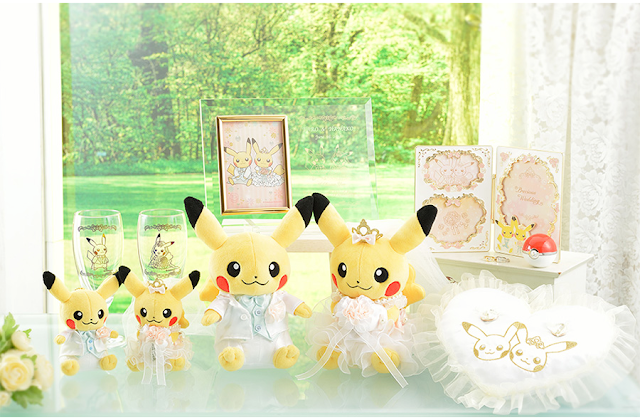 The Pokemon Center has announced a cute Pikachu wedding themed promo! 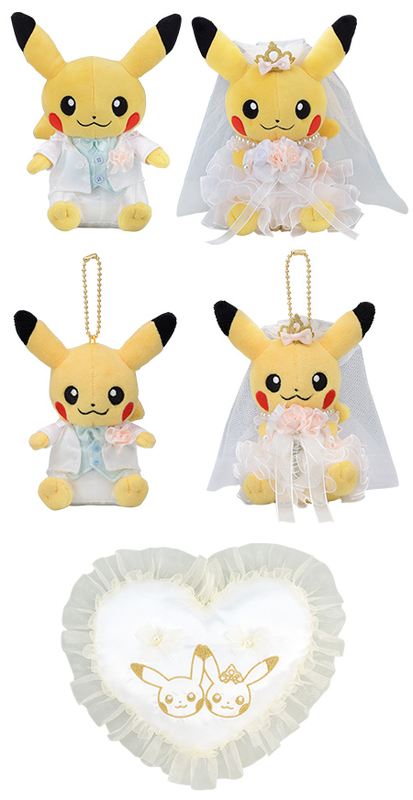 It features everything you could need in a real wedding down to the rings. 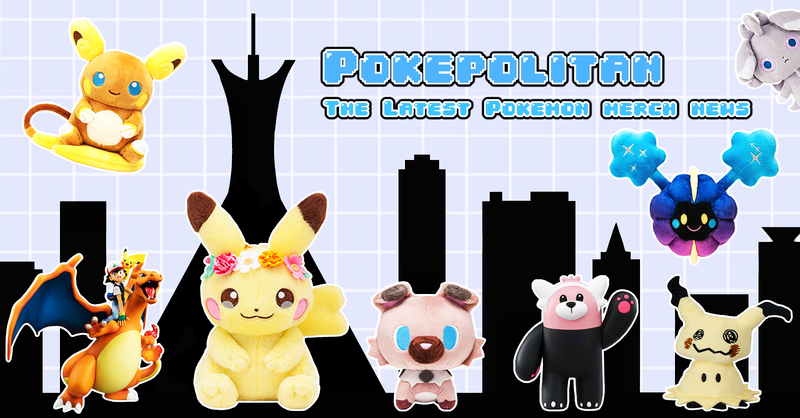 Everything will be released on June 16th, 2018.